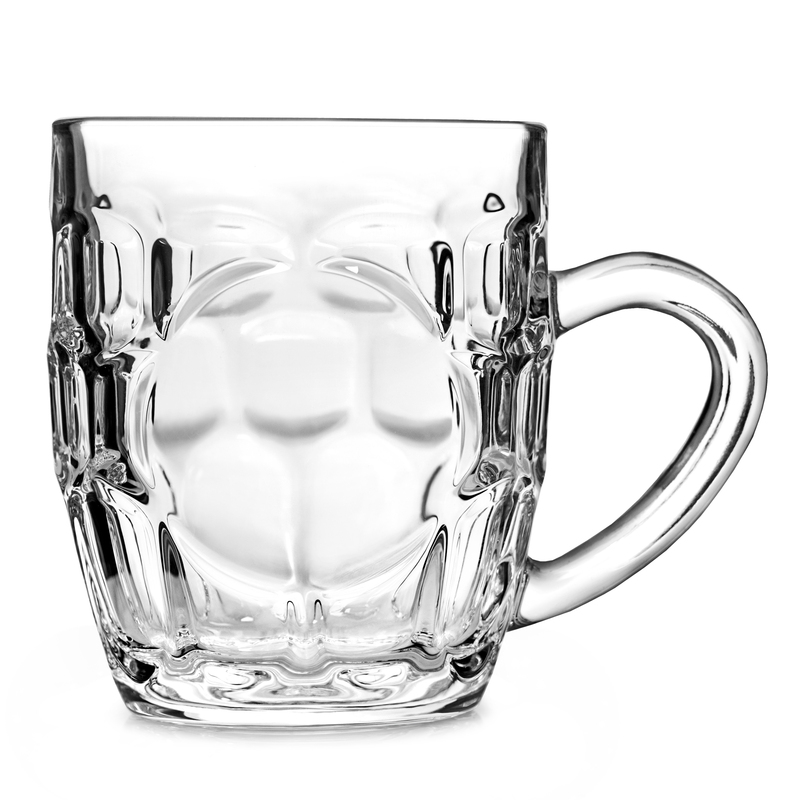 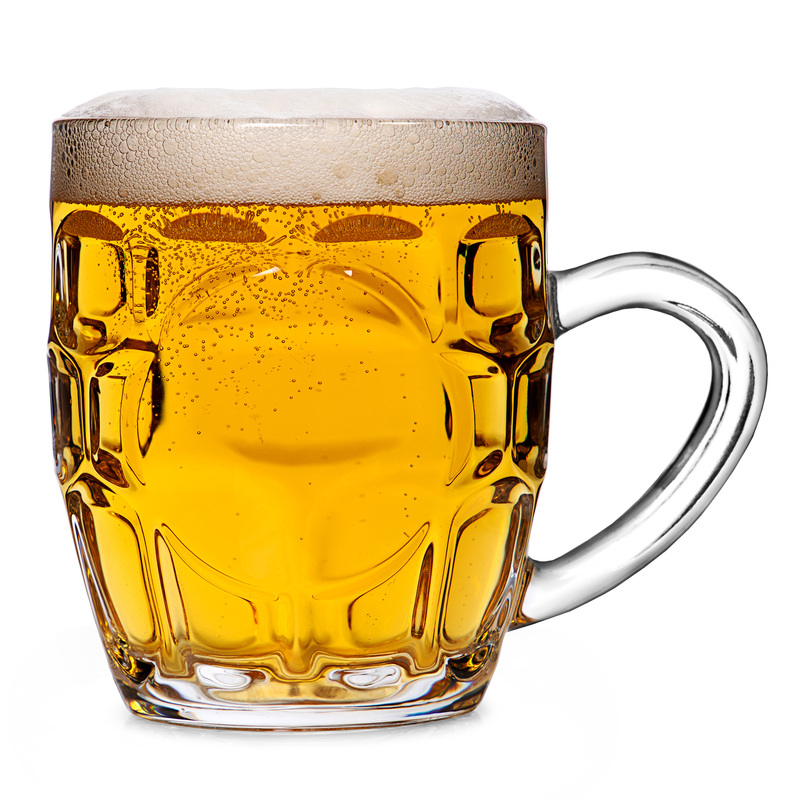 As a British icon, the Half Pint Dimple Mug with Window is never a stranger to a classic English pub. 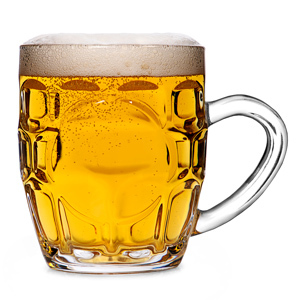 With the traditional beer mug shape with dimples, this beer tankard features a clear window for personalised badges to be applied. 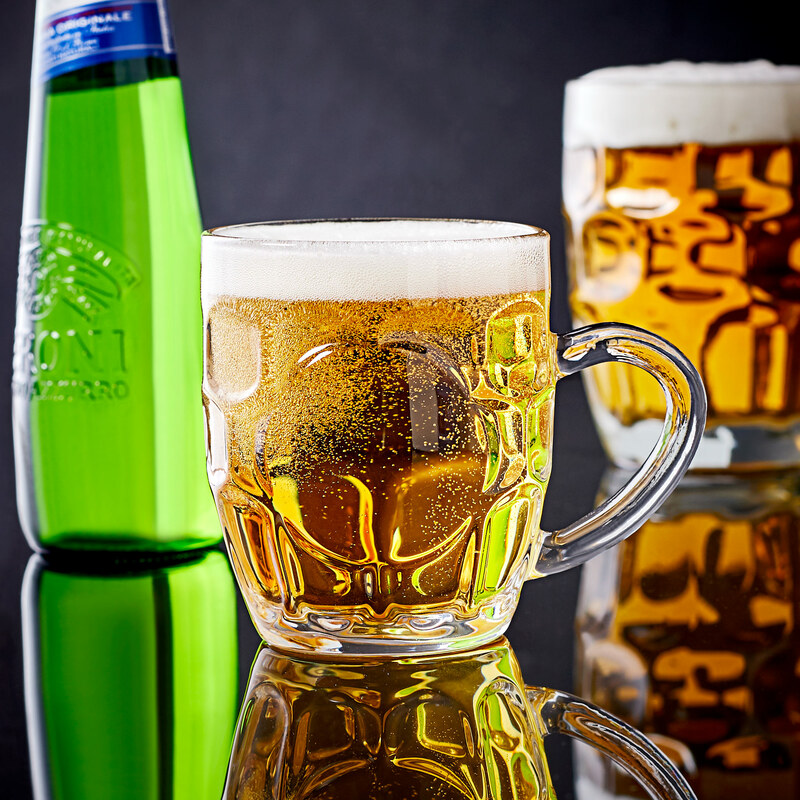 As a classic British design, these half pint beer glasses are truly a patriotic representation of Britain! 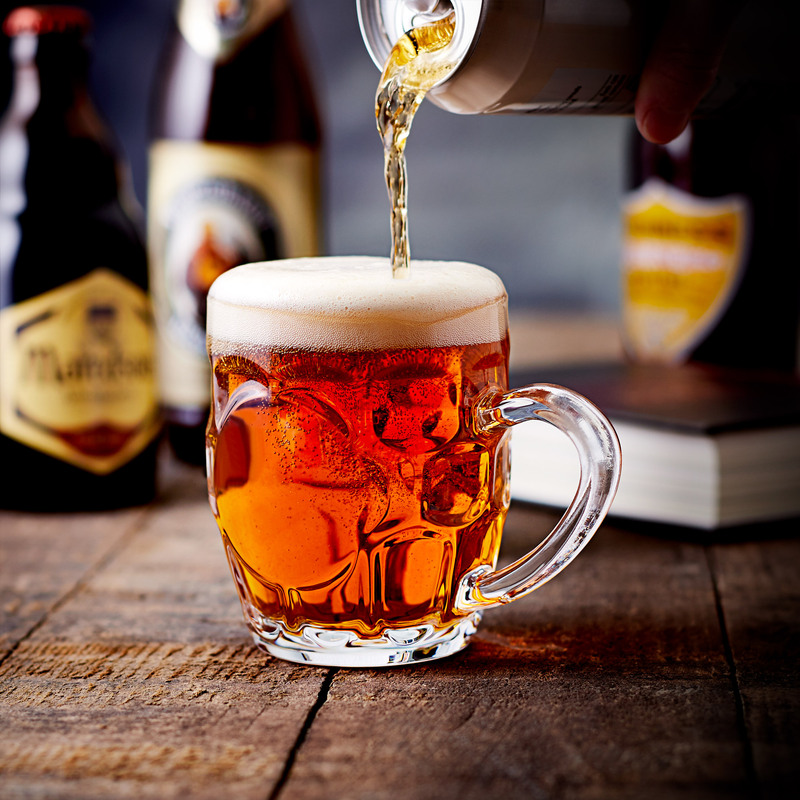 Perfect for serving up classic lager, ale or stout in your very own home, these beer mugs make the perfect gift for any aficionado.